The first major biography of the journalist, author and activist Jane Jacobs. In Eyes on the Street, Robert Kanigel has written the definitive Jacobs biography, illuminating how her ideas rankled, spread and then garnered her such devotion ... Kanigel appraises the work and life of Jacobs in prose that is as lively as her own ... Kanigel’s story of how her ideas took hold is more interesting than her life itself. ...a nuanced, intimate portrait of this influential if arrogant figure whose theories transformed the ways we view our cities ... Kanigel is superb at fleshing out Jacobs the woman; he’s less adept at showing how her ideas evolved and were embraced across the world. 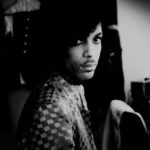 Eyes on the Street is a personal story, not an intellectual history. The last third of the book is the weakest ... But these are minor quibbles when compared with the dazzling merits of Eyes on the Street. It’s an exhaustively researched, beautifully rendered tale, revealing the human contours of a vigorous, original mind. Alas, the book is a word-heap. Eyes on the Street is graceless, infantilizing of its subject and strangely unbuttoned in tone. It often seems to be muttered as much as written, like one of those garbled subway announcements you cannot understand but suspect might matter ... Mr. Kanigel quotes his interview subjects haplessly. His analogies are inane ... His book somewhat finds its feet in its second half, as Mr. Kanigel increasingly gets out of the way and lets Jacobs’s story tell itself. Many readers will have already returned to their apartments, run their fingers through some gin and ice, and slammed the door. 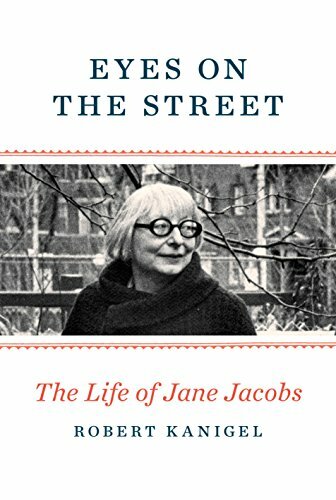 What did you think of Eyes on the Street: The Life of Jane Jacobs?